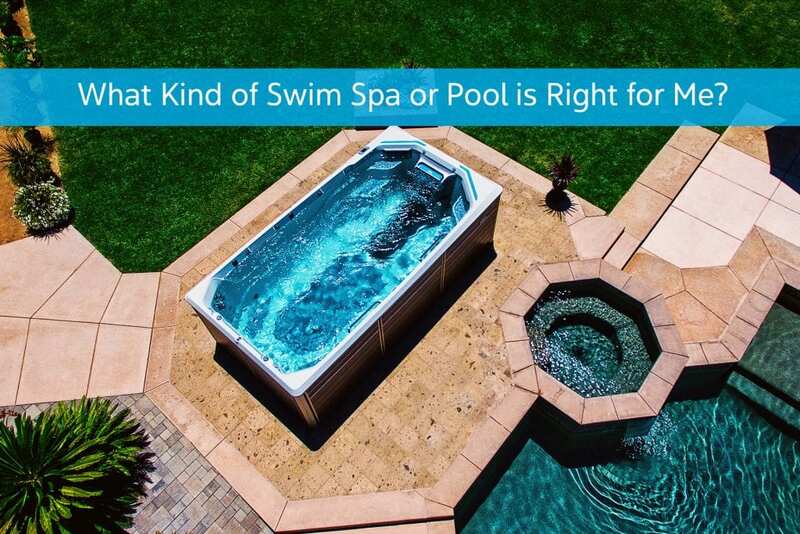 In this article, we will take an honest look at the kinds of swim spas and pools available on the market today. We encourage you to look at your budget and your dream backyard plan and decide what’s best for you. At The Spa and Sauna Co., we sell new Swim Spas from Endless Pools, in 3 different series. 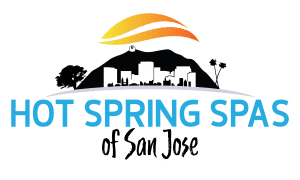 We realize these might not be the best choice for you but would like you to have as much information as possible in your search for a swim spa or pool. Swim Spas offer the best of both worlds – an environment to swim in water around 80 degrees, and an area to soak with contoured, jetted seats. Endless Pools can be installed indoors or out, semi-in-ground or above ground. Swim Spas start around $20,000 and going up to about $60,000, depending on options and features added. Some models offer enhanced exercise equipment, including underwater treadmills. They are great for family fun, for water therapy, or as a training resource for athletes of any level. Unlike an in-ground swimming pool, an Endless Pool can be taken with you if you move. Also, you don’t need to have a fence around it, as it comes with an ASTM Accredited Locking Safety Cover, unlike inground or above ground pools. Also, due to their smaller surface area, there is less evaporation than there is with an inground pool, which means less water care usage and maintenance. Endless Pools can also be drained easily, one or two times a year. However, installation can be tricky and may even require a crane. This is often the case with inground pools too, though. The Endless Pools Fitness Systems or E-Series provides the opportunity for low-impact exercise, with features such as an optional underwater treadmill, rowing bar, and strength training equipment. The E-Series offers a swim-in-place experience, that feels like swimming in open water, due to its custom-made hydraulically powered propulsion system. In addition, you will also have three comfortable jetted seats for relaxation and hydrotherapy. The E-Series is available in three different lengths, including 15 feet, 17 feet and 20 feet long. As the highest-end option, with the most elective features, and add-ons, the E-Series starts around $34,999 and goes up from there. The Endless Pools SwimCross Exercise System features five air-free swim jets and exercise opportunities, with rowing and resistance exercise. The X-Series is designed to make it easier for swimmers to stay centered and afloat, due to the jet configuration. The top jets provide resistance, while the bottom jets provide lift. The X-Series also offers comfortable jetted seats with hydrotherapy benefits. The X-Series comes in sizes including 12, 15 and 20 feet long. Pricing starts in the in the mid-$20,000 range. The RecSport Recreational System by Endless Pools offers a high-quality swim spa at an affordable price. This value-line of swim spas features three airless swim jets, seating for the family, hydromassage jets and ample room for recreation. The RecSport is 12 feet long. It starts under $20,000. The Spa and Sauna Company does not sell in-ground swimming pools. Inground swimming pools can be fiberglass, concrete, or vinyl lined. Pricing can range from $35,000 to $95,000. Pools also require a fenced in yard, unlike Endless Pools, which come with a locking cover that conforms to safety requirements. Fiberglass pools are the most popular in our region of Reno/Lake Tahoe. Of the three inground pool options, they are the easiest to maintain. When they are installed they are lifted with a crane and concrete is poured around it. A few of the drawbacks of the fiberglass pools include, fiberglass pools require a fence around them and can not be moved. The resin is known to fade and scratch over time. They never empty fully in the winter and are not suitable for low lying areas, which are common in the Reno/Tahoe area. If they are set below the water table, they can pop right out of the ground. The initial cost to install can range from $45,000 to $85,000. This type of pool also has substantial yearly maintenance costs. Concrete or gunite inground pools are not the best suited for our geographical area because of our extreme weather conditions. While the concrete is durable, it requires more maintenance and care because of our weather. If it isn’t properly winterized and partially drained in the winter, the concrete can crack. Concrete pools can be repaired with plaster. Every 3 to 5 years, a concrete pool requires an acid wash to keep algae from forming. As a result, the shell will have to be re-plastered at some point. Concrete pools are a higher maintenance option, requiring more chemicals and electricity because of their size. They also are the most expensive inground pool option to install, ranging between $50,000 to $100,000. Vinyl inground pools can be custom designed. They also have a non-abrasive surface. Of inground pool options, they are the easiest to maintain. The initial cost for a vinyl inground pool can run anywhere from $35,000 to $50,000. There are also yearly maintenance costs. In some cases, over time, they may require a liner replacement. Above Ground Swimming Pools are typically made of vinyl and require a fenced in area for safety reasons. Also known as steel frame pools, these pools are certainly the least expensive and least permanent option when it comes to swimming pools. Above Ground Pools can be completely above ground or recessed, for an inground look on a on an above ground budget. Available from big box stores or professional installers, the price range for an above ground pool can range from about a thousand dollars at a big-box store to about $20,000 from a professional swimming pool dealer. Whatever your vision for your backyard oasis is, we hope this swim spa vs. pool overview has made your search for a bit easier. 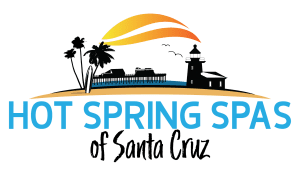 For more information about the Swim Spas offered at The Spa and Sauna Co., Click Here to find your perfect Swim Spa or Click Here to learn more.